How to make sure you’re found on Facebook search. Heard about Facebook Search? It’s true that Google reigns supreme with over 95% of the online search market. However social media giant, Facebook are actively making changes to grab their slice of the action. Yet despite the potential, Facebook hadn’t in recent years been able to effectively compete with the likes of Google in local search. Facebook is a great place to engage with existing customers and reach targeted audiences with sponsored posts in news feeds. However, customers still largely left the platform to find local businesses and information. 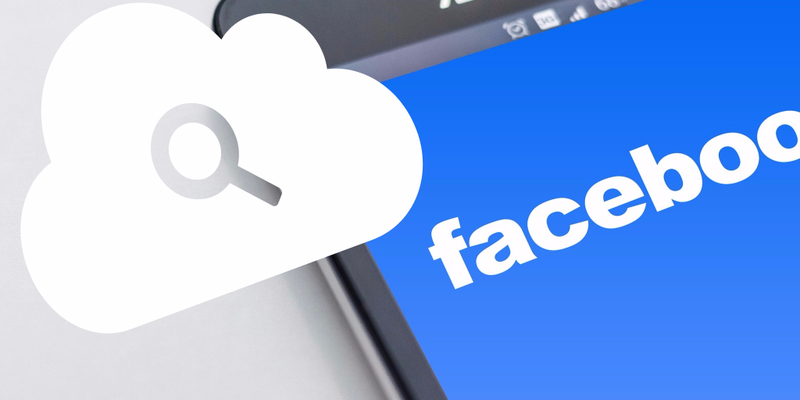 Wesley Young from an American Local Search Association recently published an informative article about recent Facebook changes. I have summarised the article below but encourage you to read Wesley’s full original post. “Facebook is finally making a realistic foray into local search and has the potential to significantly grow usage, which in turn can help small businesses that already love the engagement it provides to existing customers. Thus, it makes sense for a local business to review its business page “About” section and the way its information shows up in search results to make sure it captures the increasing search traffic Facebook hopes to deliver. Activate buttons that Facebook offers, such as click-to-call and appointment schedulers that help convert traffic to your page. Take a look at the original and full article and then make appropriate changes on your business website. Get in touch with me if you have questions or need help optimising your chances of getting found locally.